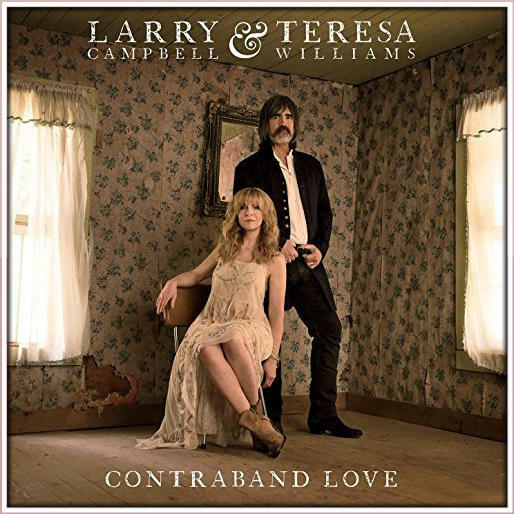 Larry wrote seven of the original songs on the album: "Contraband Love", "Save Me From Myself", "Hit & Run Driver", "The Wishing Well", "Three Days In a Row", "The Other Side of Pain", and "It Ain't Gonna Be A Good Night". Cover songs on the album include "Turn Around" (featuring drumming by Levon Helm on one of his last sessions), "My Sweetie Went Away," and "Delta Slide". Larry co-wrote one other original song on the album: "When I Stop Loving You" with William Bell. Larry also produced the album.